Coca-Cola has debuted a compact resealable version of its iconic bottle as part of its “year of innovation” in Canada. Coca-Cola, Coca-Cola Zero Sugar, Diet Coke and Sprite have been made available in Canadian the new ‘mini’ 250ml package size, the first of its kind in North America. The launch marks the beginning of the company’s latest innovation efforts in Canada, with Coca-Cola planning to launch more than twenty new beverages across its portfolio. These include low-and no-calorie drinks, soda water beverages and “bold flavours”. 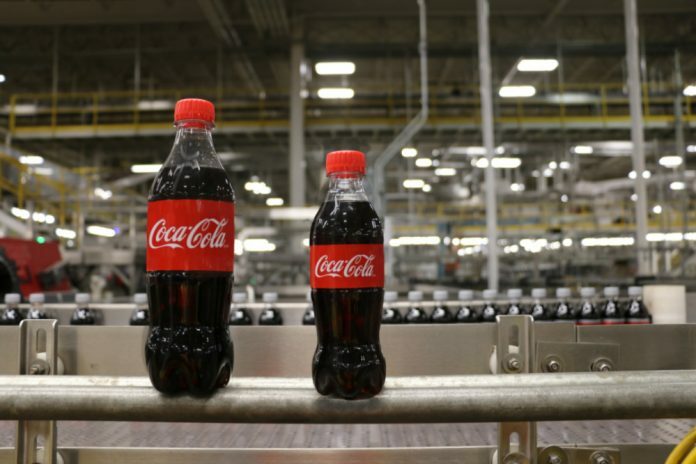 Because its small size can affect the carbonation during the packaging process, the mini bottle uses an innovative coating called FreshSafe, which increases shelf life by up to four months, Coca-Cola said. 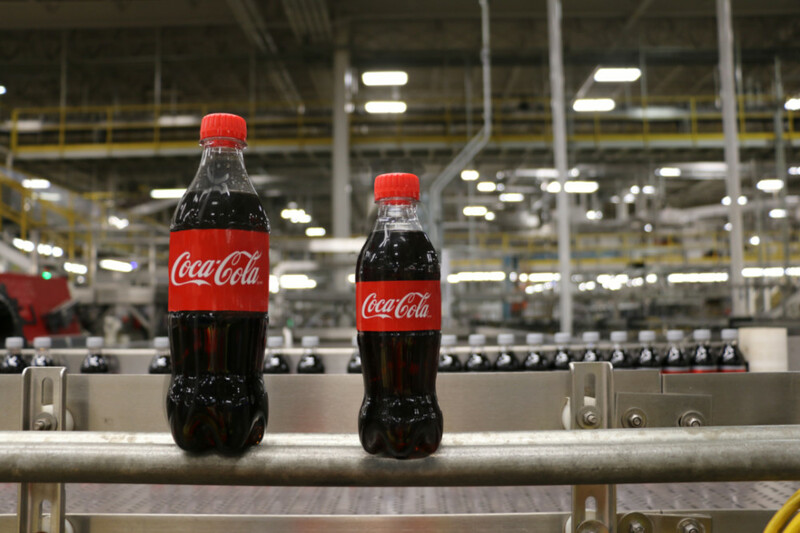 The company’s bottling partner, Coca-Cola Canada Bottling, invested $20 million to upgrade production line capabilities at the Brampton plant to support mini bottle production. “Mini bottle is one of the most exciting innovations we’ve seen in packaging in a long time. We know that people want more drink options and mini bottle is just one way that we’re meeting that desire,” says Darlene Nicosia, President of Coca-Cola.